We all know you shouldn’t leave pets, infants, or the elderly in your car on a sunny summer day. 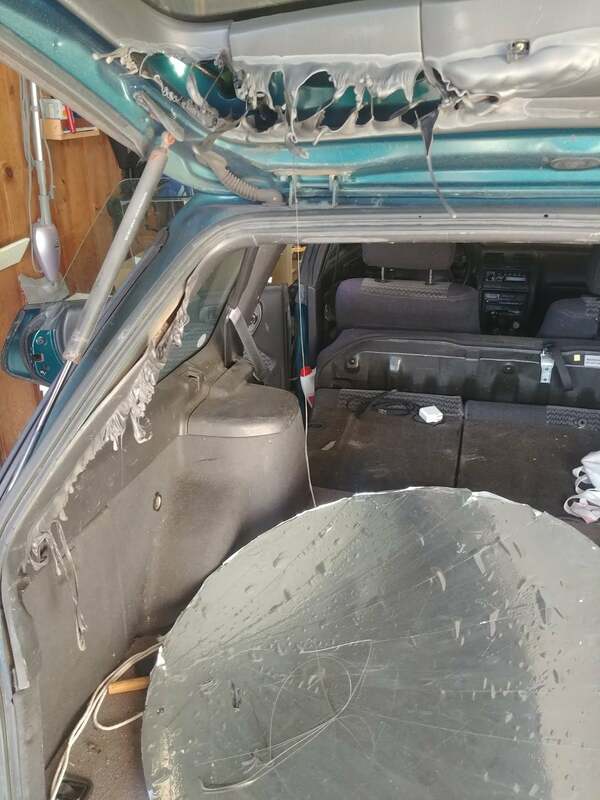 But giant parabolic mirrors also deserve a spot on that list, a lesson a teacher in residence at an American science museum learned the hard way last week when he accidentally melted his Subaru Outback’s interior. One of Marc “Zeke” Kossover’s many science-related interests involves building solar ovens: passive contraptions that harness and focus sunlight to boil water or cook food. His most recent design involves a discarded, metre-wide TV satellite dish that Kossover covered with highly reflective Mylar film, turning it into a giant parabolic reflector. Despite the lack of a polished mirror finish, the satellite dish was still able to create a focused spot of sunlight that was hot—hot enough to pasteurise a litre of water in just 15 minutes, and hot enough to melt through the plastic trim panels in the back of his car like a supervillain’s death ray. 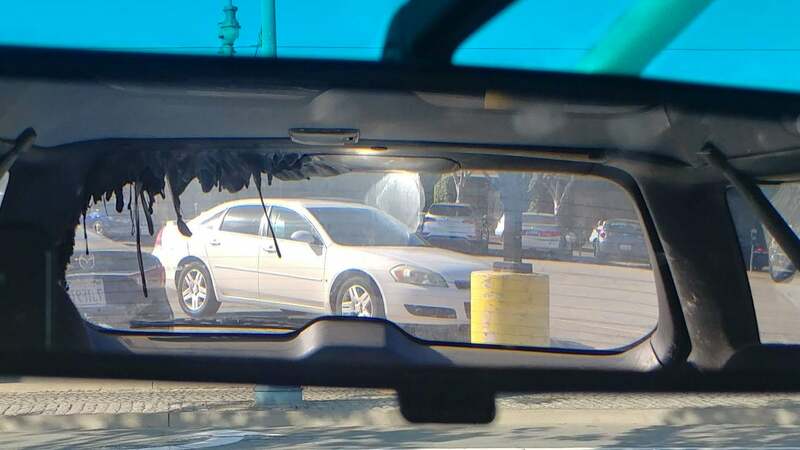 Kossover is well aware of how dangerous a solar oven can be, and had no intentions of leaving the mirror in his car all day. He had brought it to San Francisco’s Exploratorium where he works to show off his creation, but after bringing a load of other equipment inside, he got distracted and forgot about the giant mirror sitting face up in the back of his car.